Your home is one of your most valuable assets. That’s why if something in your home breaks or is damaged, you want to make sure it is repaired to its original state. 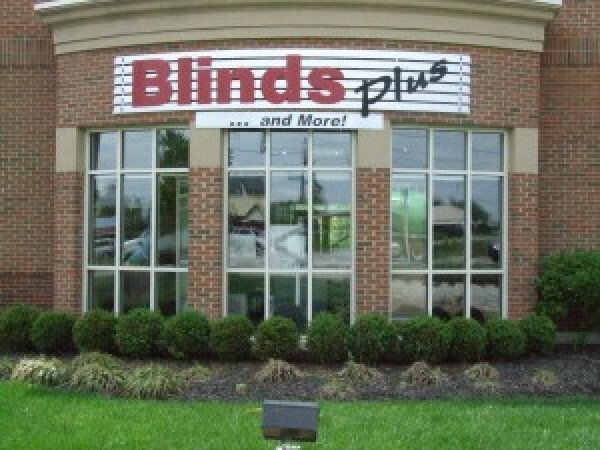 The repair services at Blinds Plus are top notch. In fact, we are called upon by manufacturers and other companies to do repairs on their products! We will repair or fix any product we sell for two years in your home. After that time, you may bring it in to one of our locations, and we will repair it for you. It’s that simple: we are committed to provide superior service to our customers!